What? To celebrate the annual recreation of the Grande Cuvée, Krug has collaborated with the London Philharmonia Orchestra on a new week-long installation. 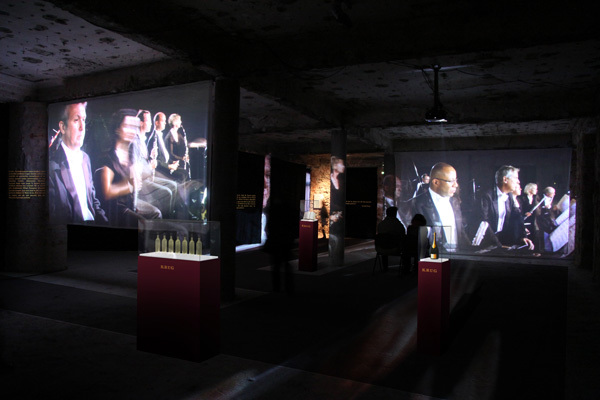 The showpiece leads guests through the making of the Champagne while listening to music by the orchestra, drawing similarities and parallels between the two. There are also opportunities to get involved, including conducting an orchestra. Priced at £60 per person, including two glasses of the Grande Cuvée.